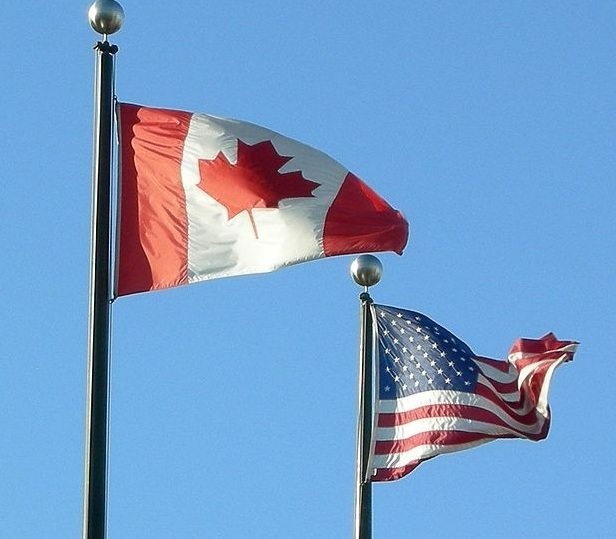 Would a Merger with Canada Save U.S. from Ourselves? The editors of Nonprofit Quarterly have always had a special fondness for our northern neighbor, and it’s not just because Canada gave us SCTV—Second City Television—and The Kids in the Hall, though that is probably argument enough. Rather, the Canadian nonprofit sector has often shown effervescence and creativity. Politics in Canada is also interesting, with significant representation from at least three or four political parties—the Conservative Party, the Liberal Party, the New Democratic Party, and Bloc Québécois—in addition to smatterings of Greens, independents, and a variety of parties that exist only in certain provinces. Just consider this: The Canadian government right now is in the hands of the Conservatives, headed by Conservative Prime Minister Stephen Harper, who to his credit, despite his conservative politics, favors an overtime period instead of a shoot-out in ice hockey. Yet, with a Conservative at the helm, Canada still offers a system of health care that is light years more progressive than the U.S. system—a publicly funded health care system that is pretty much free for patients—and oddly, the country hasn’t imploded the way the right wing in the U.S. imagines a future under the Affordable Care Act. In a recent post on the Huffington Post, Alison Loat and Jane Hilderman of the Canadian nonprofit Samara, dedicated to improving citizen engagement and public service, discussed all the reasons why politically and structurally, despite the political divisions in their country, a U.S.-like government shutdown just wouldn’t and couldn’t happen. Francis wants U.S. protection against Chinese and Russian commercial interests. But let’s think about what we might want from the deal. Here’s a prenuptial agreement for the new nation. We’ll invest in Canada and help Canada stand up to Moscow and Beijing. In return, unemployed U.S. workers could be an army of labor who would take advantage of Canada’s job creation potentials (look at unemployment in North Dakota as a precursor). We would adopt the Canadian model of health care coverage, and the increasingly regular concept of government shutdowns would be eliminated.